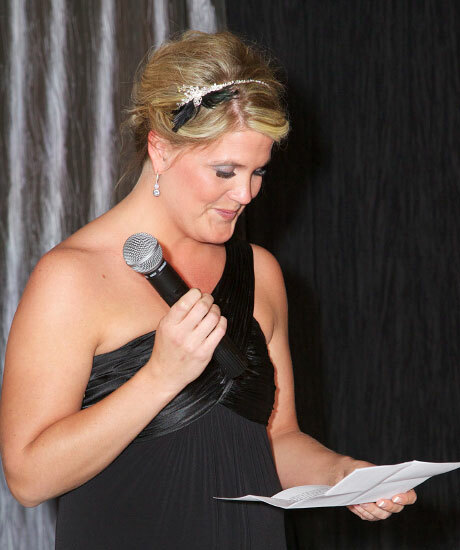 Here are a few fun details from Michelle & Jordan’s December 31, 2011 wedding in Springfield, Illinois! 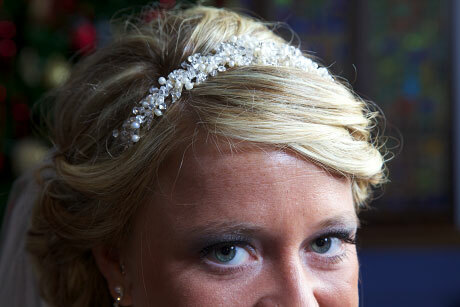 The beautiful tiara Michelle decided on for her wedding day. Michelle bought a headband with sparkles and white feathers. She decided to use another headband on her wedding day, but her sister Karen took the original one and replaced the white feathers with black ones – to make her bridesmaid dress. Good idea ladies! Looks fantastic! Michelle's sister, Karen, gave a touching - and funny- toast to her sister and the couple. Michelle & Karen's matching tattoos say "older sister" and "younger sister." And be sure to notice their matching pedicures! Posted by Tiffany. Warmowski Photography, husband-wife photojournalist team available to tell the story of your wedding day. Follow us on Facebook. Member of Springfield Local Favorites, a group of the top wedding vendors in Central Illinois (on Facebook). 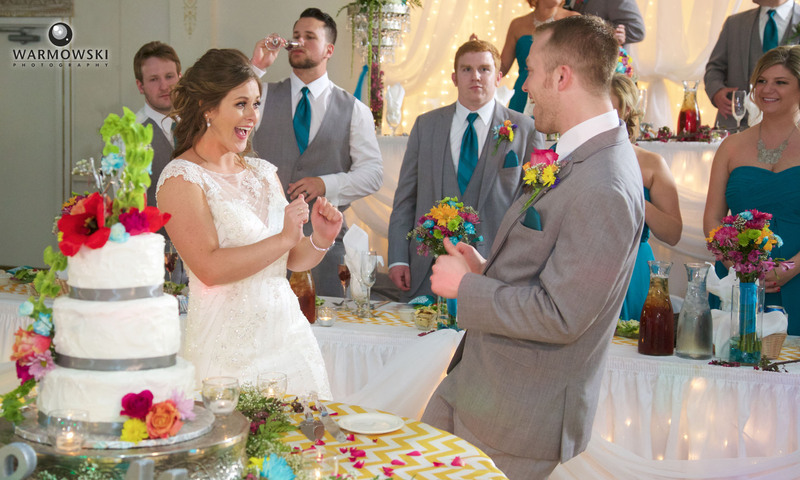 Michelle & Jordan were married at Laurel United Methodist Church in Springfield with their reception at the Artisans building on the grounds of the Illinois State Fairgrounds.